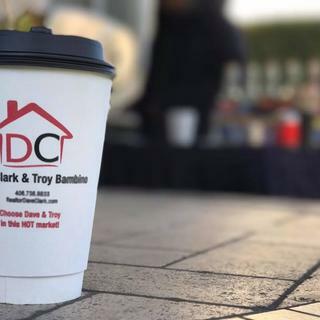 This custom insulated paper cup eliminates the need for a coffee sleeve and makes a convenient billboard for your logo. Made of quality paper with double wall construction, these 16 oz. promo insulated paper cups are great for luncheons, meetings and more. The product quality is great and because of their insulation, no sleeves are needed. These have been a hit at our events. Special thanks to Matt Barry for being so diligent in helping us get the best price and following up on our order status! We hire baristas every week and have them use our PrintGlobe cups. Everyone loves them! Hi Dave, thank you for your positive review! We are so pleased to hear you're happy with your cups, and with your service from Matt. We look forward to working with you on your next project!